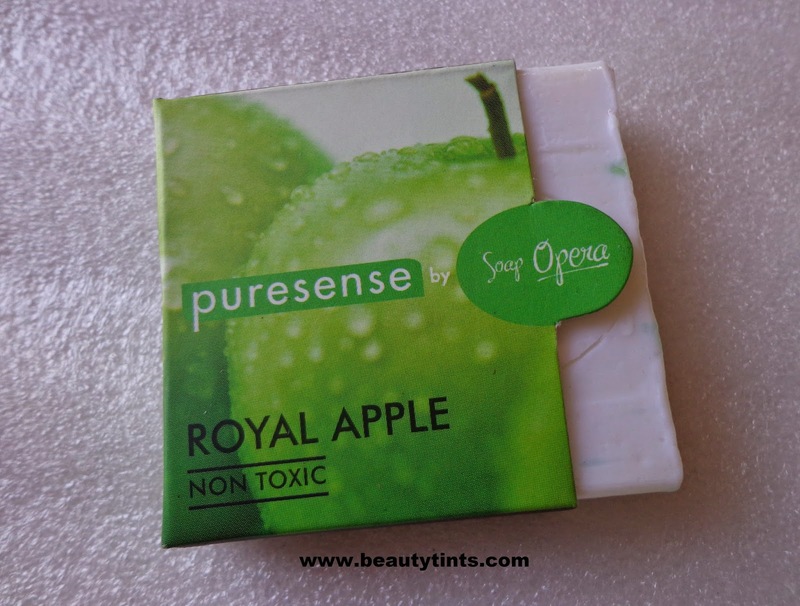 Sriz Beauty Blog: First Impression on Pure sense by Soap Opera!!! 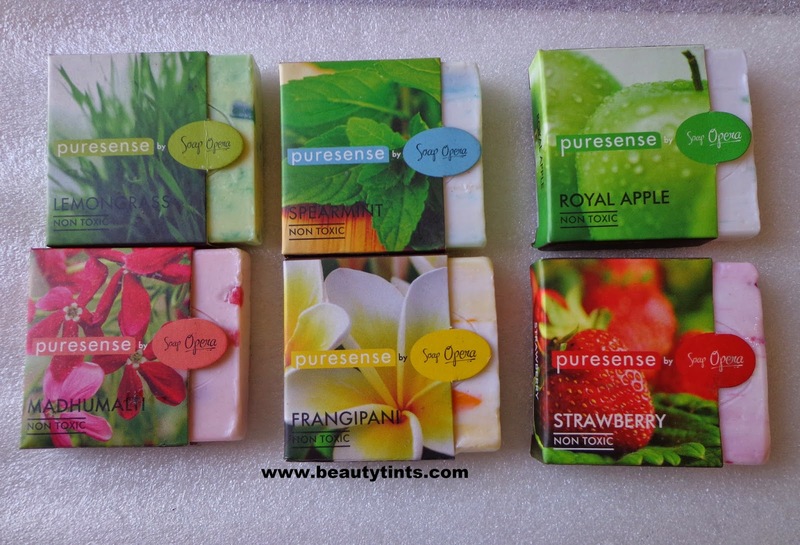 Received super cute soap samples from Pure Sense by Soap Opera yesterday.They are kind enough to send me six Soap samples along with a Sleep Inducer Sample.I am super excited to try them out.The packaging is so adorable and each soap has its own unique aroma!!! 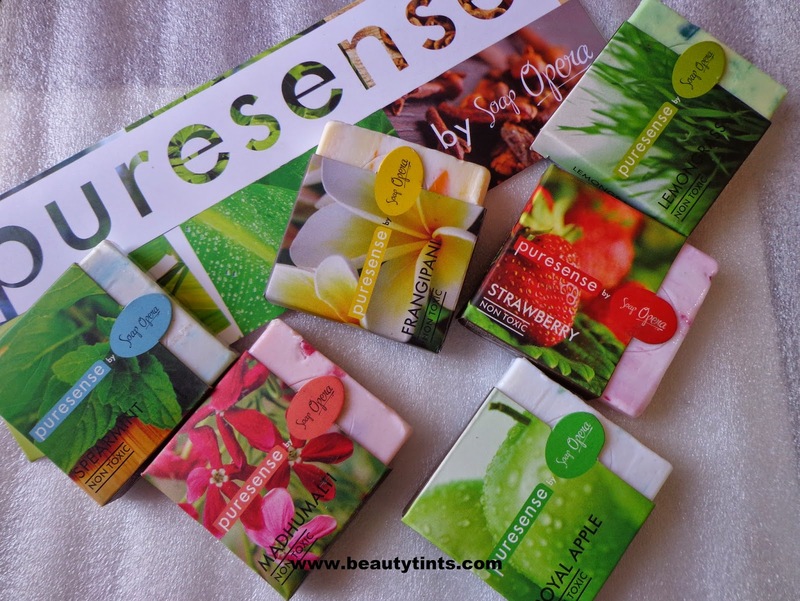 About the Brand : Puresense is a brand of premium personal care products. 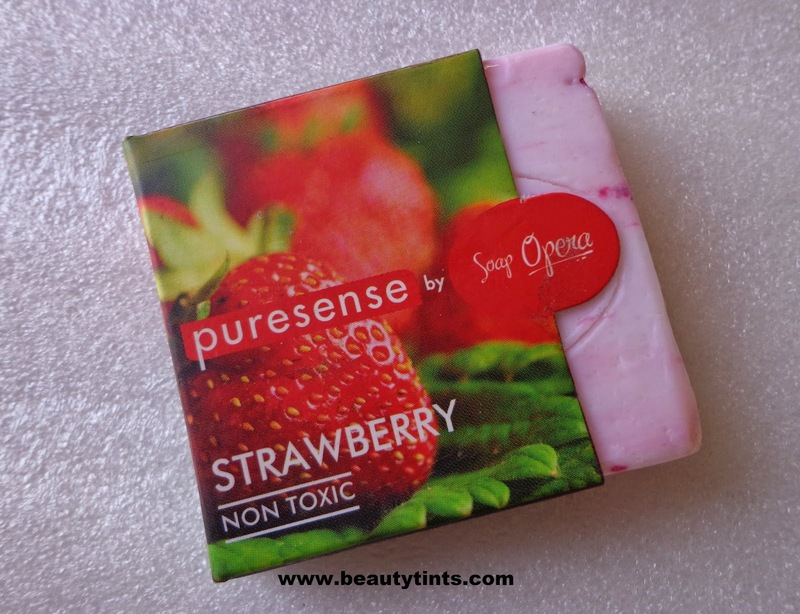 It is a brand by Soap Opera. 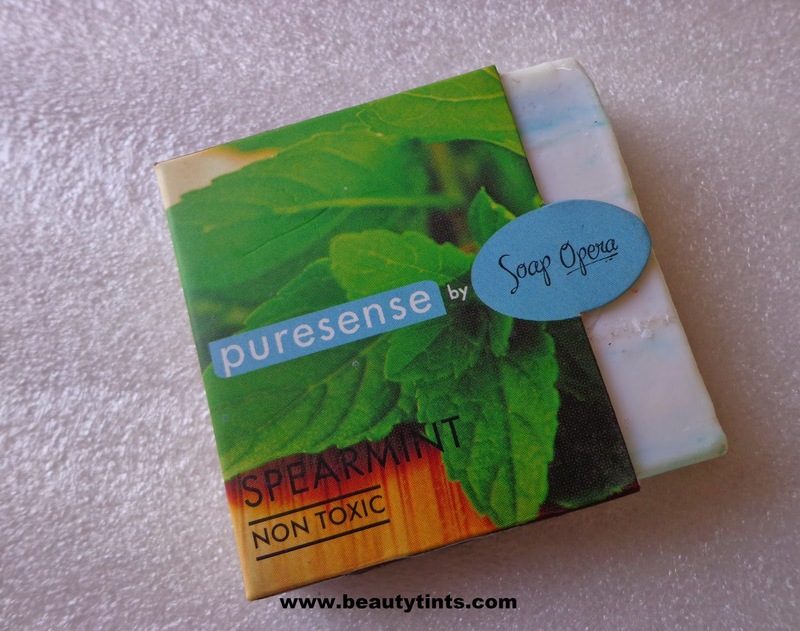 Puresense has been created on the philosophy of living a life free of toxins. 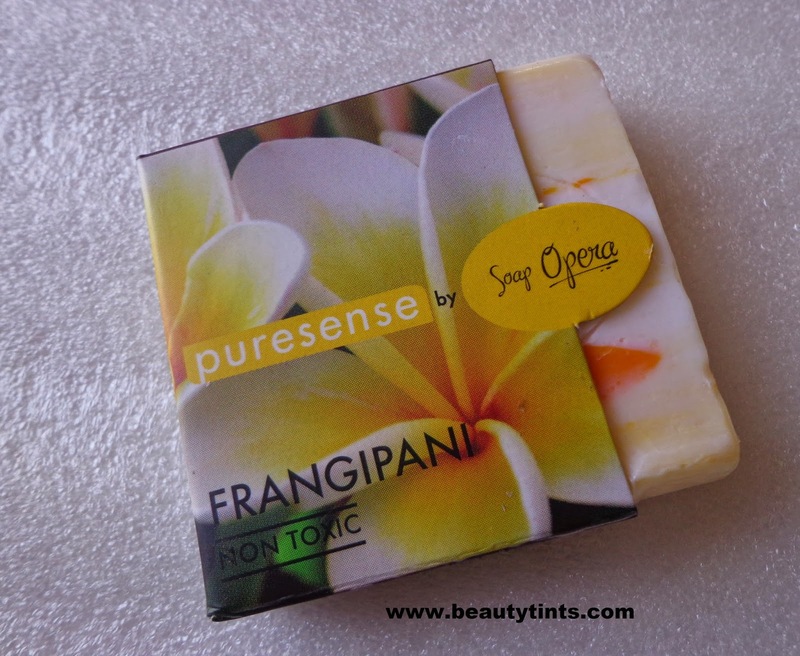 This range includes floral soaps, spice soaps, bodywashes, shampoos, bodymists & a sleep inducer. 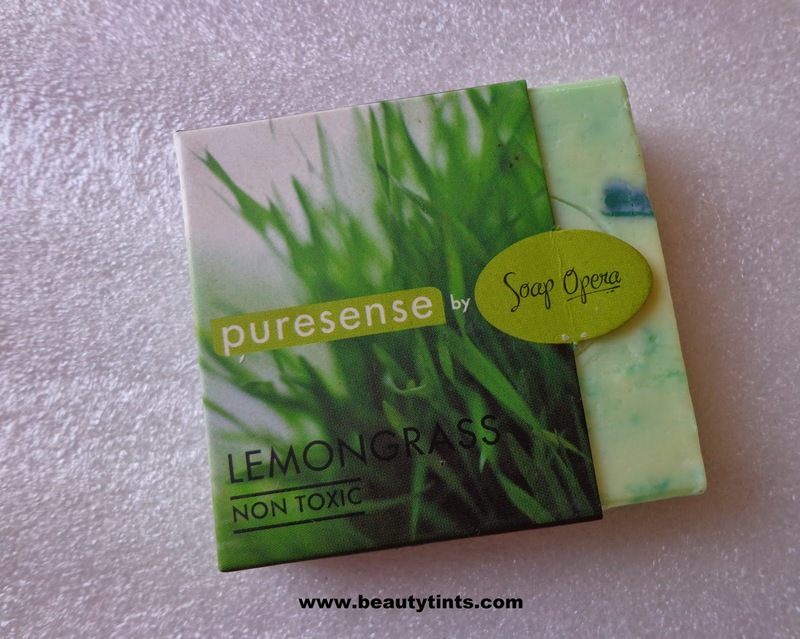 You can check out the entire range on their Website www.puresense.co.in and on their Face book page . 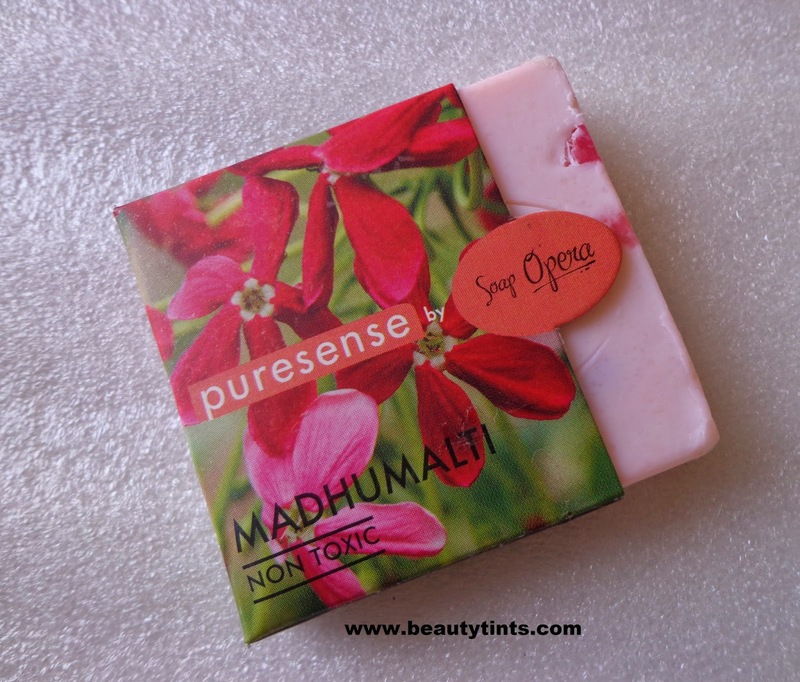 You can buy them from their Online store here. I will review them,each in detail in my future posts.